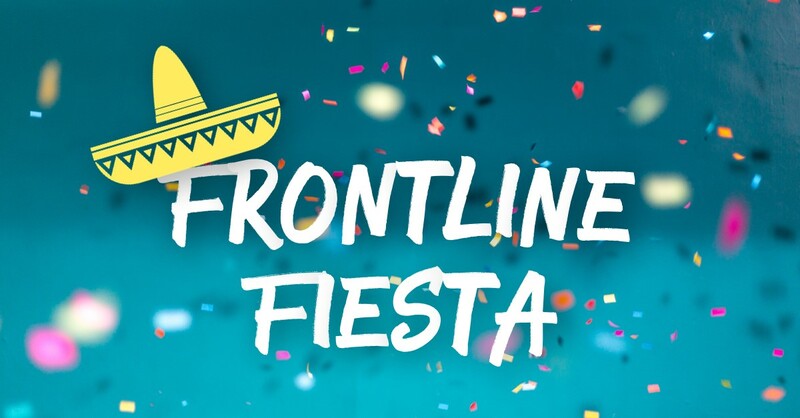 Join us for our first ever Frontline Fiesta. Did someone say Chicken & Chorizo Paella? Yes this Fiesta is going to be amazing. You’re vegetarian — how about Vegetarian Nachos? It’s going to be a great night of catching up with your fellow Hillsong Perth Frontline family — if you are 25 to 35 years old that is you! Got kids? Bring them along! Kids under 12 are free.